After reportedly being detained at Los Angeles International Airport, Justin Bieber is trying to focus on the positive. 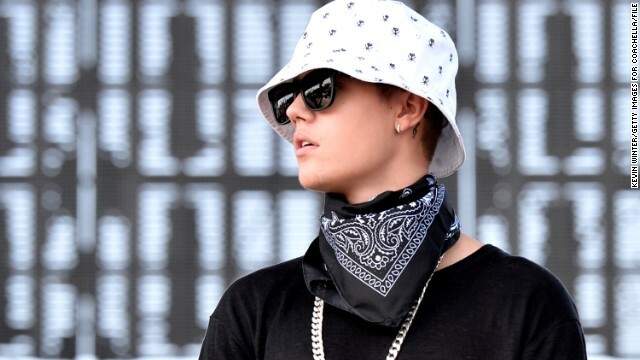 The 20-year-old singer tweeted to his fans Thursday night that "life is good. Keep it positive always." Perhaps his sunny attitude helped him find his way out of his latest dealings with authorities, as People magazine reports the singer was detained by U.S. Customs for "secondary questioning" upon his return from a trip to Asia. While People suggests the singer was held for around four hours before being released, the travel speedbump hasn't dampened Bieber's spirits. "All smiles," he posted later. "Everybody spread the love and positivity."